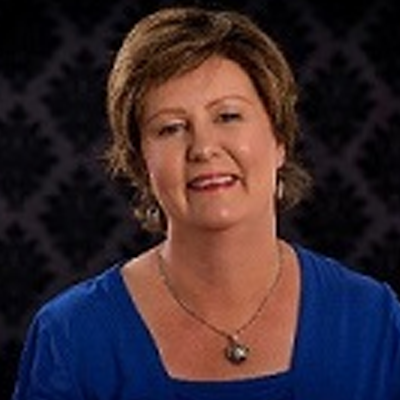 Ros Lugg is a UK and NZ trained educational specialist, whose main focus is literacy support teaching for students with learning difficulties and disabilities. She is an experienced teacher and qualified dyslexia tutor and assessor with extensive experience in NZ and UK schools. She holds the Oxford and Cambridge Diploma in Specific Learning Disability (Dyslexia), which is a masters level qualification in specialist teaching and assessment.